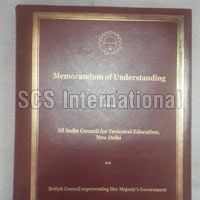 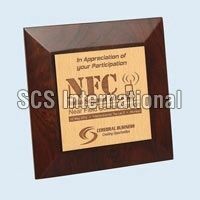 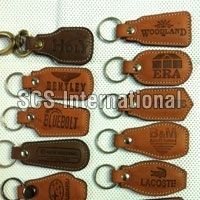 SCS International is famed as one of the leading Suppliers of the best products. 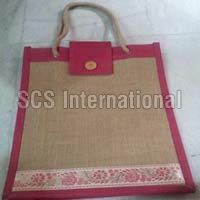 Our product line is inclusive of Leather Products, Jute Bags, Jute Folders, Diaries, Momentos, Metal Awards, Tetron Bags and Leatherite Products. 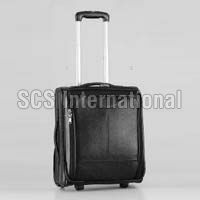 Besides, our team is highly active in handling the bulk orders of the customers with acute sense of responsibility. 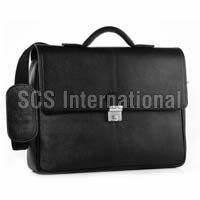 We have always done transparent dealings with the client attaining 100% customer satisfactions. 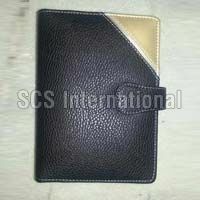 The company has gained the trust of the clients present all over the country by offering the best quality products.